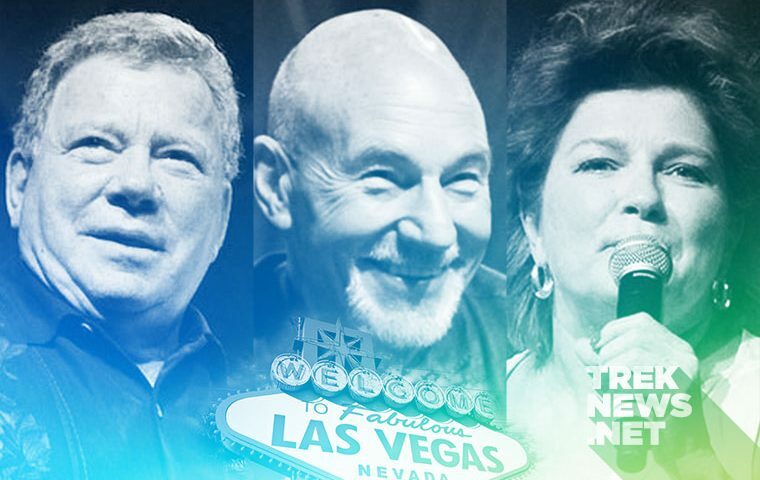 The annual Las Vegas Star Trek Convention kicks off in just a few short days, which means it’s time for TrekNews.net to preview what fans can expect throughout the five-day event. Returning to the Rio Suites Hotel in Las Vegas for the seventh consecutive year, STLV will span five days, from Wednesday, August 2 through Sunday, August 6. 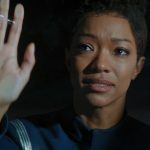 More than 100 guests are now set to appear over five days, as Creation Entertainment has announced appearances by actors, writers, directors, and crew members from every iteration of Star Trek — from The Original Series through Discovery and NASA Astronaut Mae Jemison. 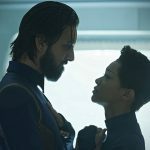 With the premiere of Star Trek: Discovery just two months away, CBS is shifting the hype machine into overdrive and will make their presence felt at the largest annual Star Trek convention in the United States. Just last week, it was announced that Star Trek: Discovery cast and crew members will help kick off the convention on Wednesday with a special panel discussing the new series. As of this writing, specific names have not been attached to the panel but rest assured we’ll have an update for you as soon as they are. UPDATE: On Thursday, it was announced that Mary Chieffo, Kenneth Mitchell and Sam Vartholomeos, along with writers Kirsten Beyer and Ted Sullivan will appear. 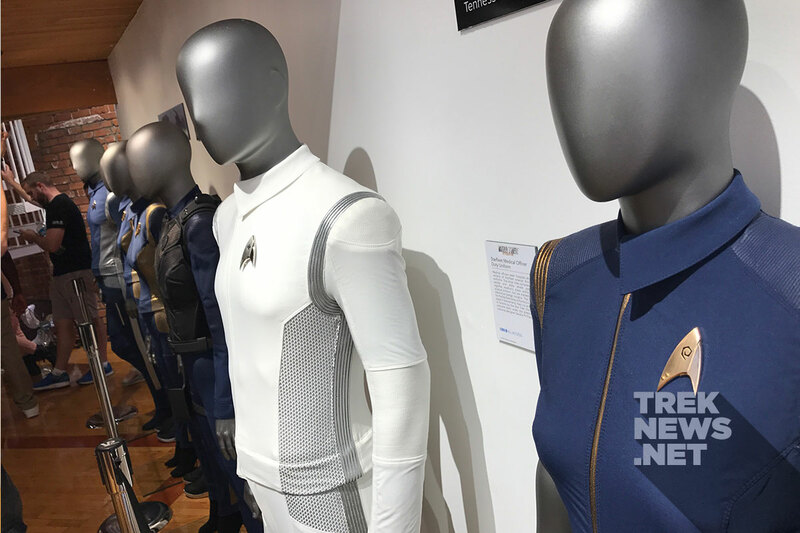 CBS will also have costumes, props, concept art and even the Starship Discovery captain’s chair on exhibit in the Leonard Nimoy Theatre for fans to interact with, beginning on Thursday. This year’s event will focus on the 30th anniversary of Star Trek: The Next Generation, with a special cast reunion panel, scheduled for Friday. 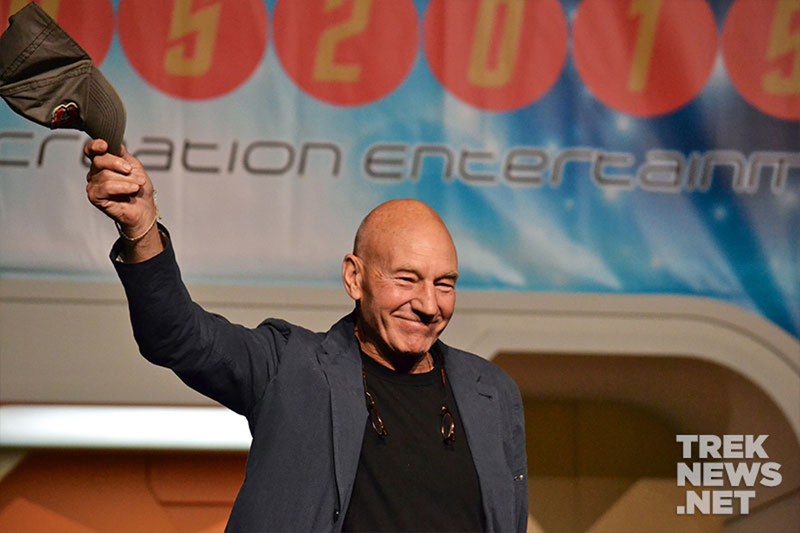 That panel will bring together Patrick Stewart, Brent Spiner, LeVar Burton, Michael Dorn, Marina Sirtis, Denise Crosby, John de Lancie and Gates McFadden to discuss the series and its lasting legacy. This panel will be included in Gold, Captain’s Chair, and Copper ticket packages. However, general admission attendees will pay a separate $30 fee, if they would like to attend. In addition to the Next Generation reunion, Patrick Stewart will join actress Margot Rose and writer Morgan Gendal to discuss one of TNG’s most memorable episodes “The Inner Light” on Saturday. The convention will also include the world premiere of the Juan Ortiz’ Star Trek: The Next Generation 30th Anniversary Art Exhibit featuring 178 posters by the artist. 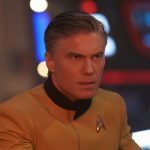 Roddenberry Entertainment and CBS Consumer Products will have TNG production photos, props and costumes from their archive on hand for fans to explore. This year’s Saturday Night Gala will include TNG composer Ron Jones. The Emmy and Grammy nominated maestro will be joined on stage by a jazz orchestra and will include appearances by Jimmy Darren, Robert Picardo, Tim Russ, Camille Saviola, Max Grodenchik, Chase Masterson, JG Hertzler and Robert O’Reilly. According to Creation, the 90-minute performance will be included in Gold, Captain’s Chair, and Copper ticket packages. A replica of the iconic Ten-Forward Bar from TNG will be available for fans to have their photo taken with. 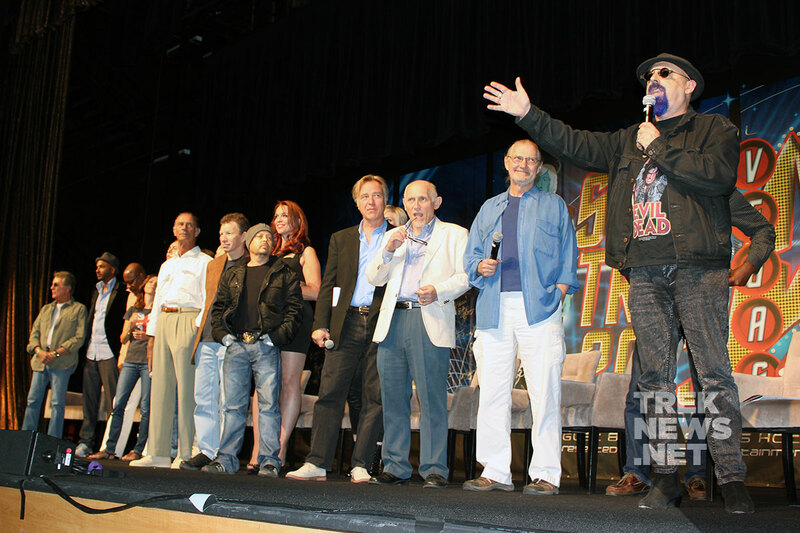 Star Trek: The Next Generation cast members will also be available for autographs and photo ops during the convention. However, cast photos (minus Jonathan Frakes) are sold out. Deep Space Nine actors Terry Farrell, Nana Visitor, Rene Auberjonois, Alexander Siddig, James Darren, Robert O’Reilly, JG Hertzler, Nicole de Boer, Armin Shimerman, Marc Alaimo, Max Grodenchik, Chase Masterson, Jeffrey Combs, Aron Eisenberg, along with producers Brannon Braga and Ira Steven Behr are scheduled to appear throughout. 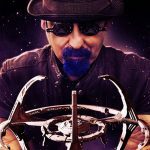 With the Star Trek: Deep Space Nine documentary “What We Left Behind” now in post production, director Adam Nimoy, producer David Zappone, editors Joseph Kornbrodt and Luke Snailham will join DS9 writer Ira Steven Behr on Sunday to discuss the third live action Star Trek series and their film. Original Series stars William Shatner, George Takei, Walter Koenig, Nichelle Nichols are scheduled to appear at the convention. A recreation of the classic Enterprise bridge will return for fans to explore and purchase photos on. Tentatively scheduled for Wednesday, Leonard Nimoy’s daughter Julie and son-in-law David Knight will show their emotional documentary Remembering Leonard Nimoy. We anticipate that the duo will answer questions after the screening. 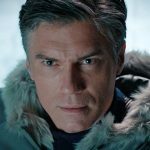 Star Trek: The Roddenberry Vault producer Roger Lay Jr. will be joined by Mike and Denise Okuda on Saturday to discuss the 2016 Blu-ray release that featured recently unearthed footage from Original Series episodes. 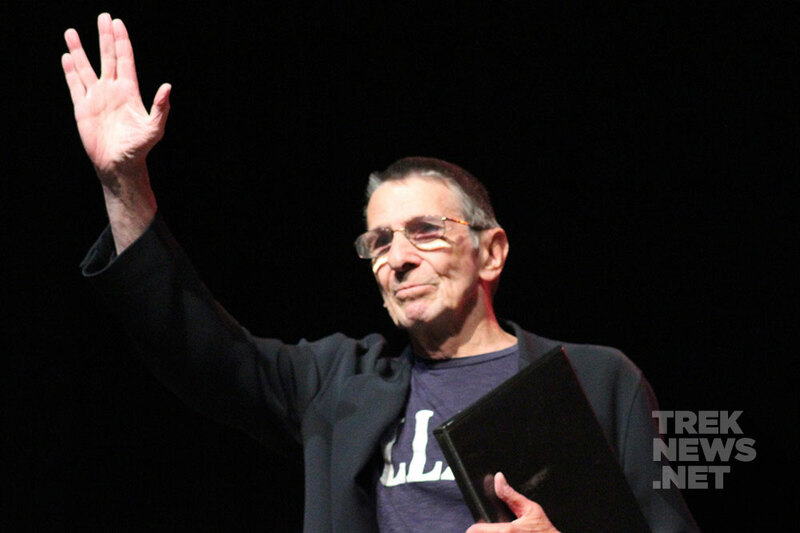 In the fall of 2011, Original Series star Leonard Nimoy attended his final Star Trek convention in Chicago. His nearly 1-hour appearance was filmed and will be shown to fans at the convention on Wednesday. Access Hollywood critic Scott Mantz will host a discussion with the audience to examine the 2009 Star Trek reboot film, Star Trek Into Darkness, and last summer’s Star Trek Beyond. Production designer and illustrator John Eaves will host two presentations at the year’s convention. On Thursday, Eaves will discuss ship and prop design from the Kelvin Timeline films. On Friday, he will discuss the design process of some of Star Trek’s most iconic starships, including Matt Jefferies’ original Enterprise. TrekNews.net will be in Las Vegas to cover this year’s convention. 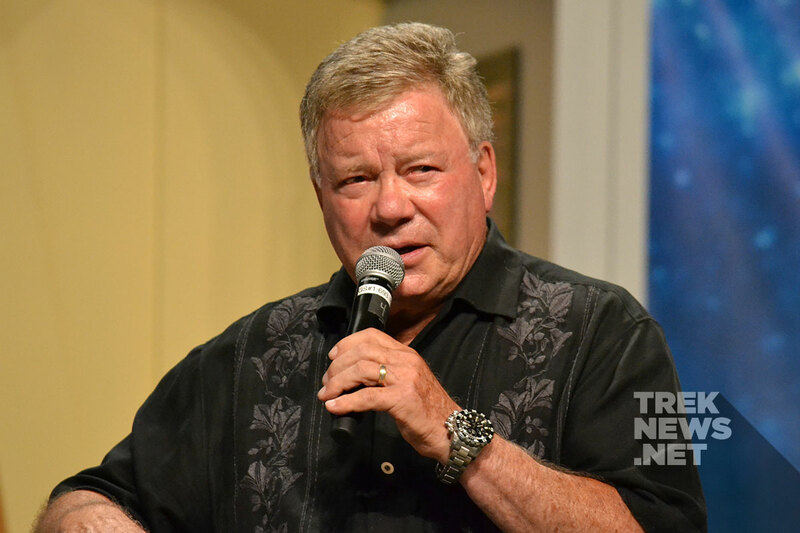 As we have in years past, we’ll cover all the breaking news and provide exclusive photos from STLV on TrekNews.net. We’ll also be live-tweeting throughout the event. To stay up-to-date, follow @TrekNewsnet on Twitter, TrekNews on Facebook, @TrekNews on Instagram and TrekNewsnet on YouTube. To purchase STLV tickets, autograph tickets, and photo ops, visit Creation Entertainment.